Why pay more for Lexmark ink & toner consumables? 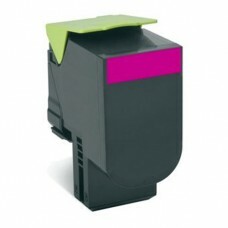 Our compatible Lexmark ink & toner cartridges below will save your office budget without any loss in quality. 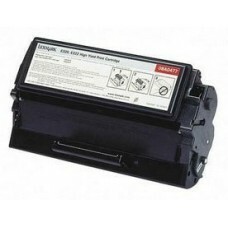 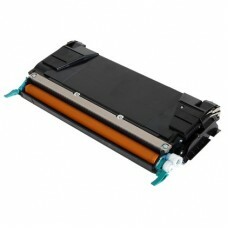 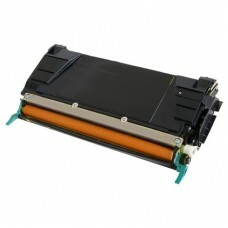 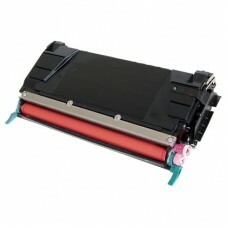 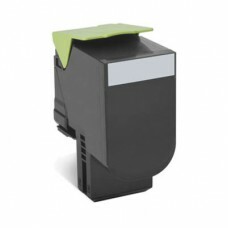 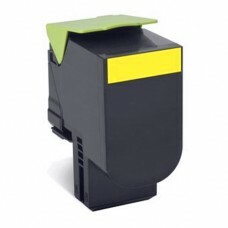 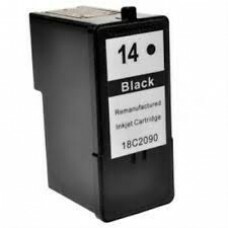 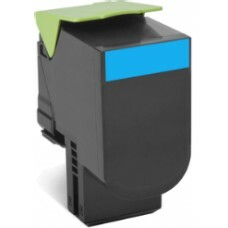 Cheap Compatible Lexmark 18C2090AAN #14 Black Ink Cartridge is used in the following No. 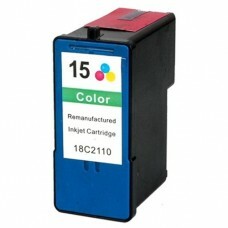 14 Lexm..
Cheap Compatible Lexmark 18C2110A #15 Color Ink Cartridge is used in the following No. 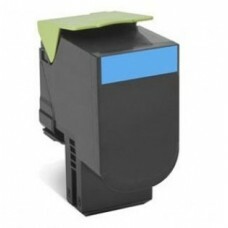 15 Lexmar..
Cheap Compatible Lexmark 80C8HC0 808HC Cyan Toner Cartridge is used in the following: #808HC ..
Cheap Compatible Lexmark 80C8HK0 808HK Black Toner Cartridge is used in the following: #808HK ..
Cheap Compatible Lexmark 80C8HM0 808HM Magenta Toner Cartridge is used in the following: #808HM ..
Cheap Compatible Lexmark 80C8HY0 808HY Yellow Toner Cartridge is used in the following: #808HY ..
Cheap Compatible Lexmark C746H1CG Cyan Laser Toner Cartridge is used in the following Lexmark..
Cheap Compatible Lexmark C746H1KG Black Laser Toner Cartridge is used in the following Lexmar..
Cheap Compatible Lexmark C746H1MG Magenta Laser Toner Cartridge is used in the following Lexm..
Cheap Compatible Lexmark C746H1YG Yellow Laser Toner Cartridge is used in the following Lexma..